Directors of the Dominican Republic Global Film Festival (DRGFF) attended the Berlinale, as the Berlin International Film Festival is known, now in its 61st year, which took place from Thursday February 10 to Sunday February 20 in Germany´s capital Berlin. Attending the Berlinale for the DRGFF was Festival Director, Omar de la Cruz; Yvette Marichal, Director of Public Relations and Marketing and Taína Rodríguez, Coordinator of Public Relations and Marketing. 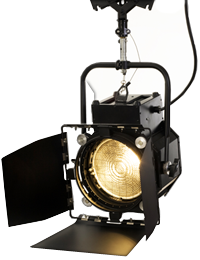 The Berlin International Film Festival, one of the most important cultural events held annually in the German capital, is accredited by the International Federation of Film Producer Associations (FIAPF) in the A Category. The annual attendance of the Berlinale by the directors of the DRGFF provides an enriching experience to view high quality films and to develop contacts with producers and filmmakers from around the world. 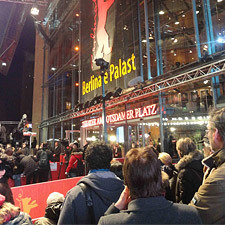 The Berlinale has been held every year since 1951 when Alfred Hitchcock´s “Rebecca” opened the first festival 61 years ago. The Golden Bear for the best picture and Silver Bears for best director and best actor, male and female, are awarded in February at the Berlinale Palast which is a must attend event for all major film industry figures.